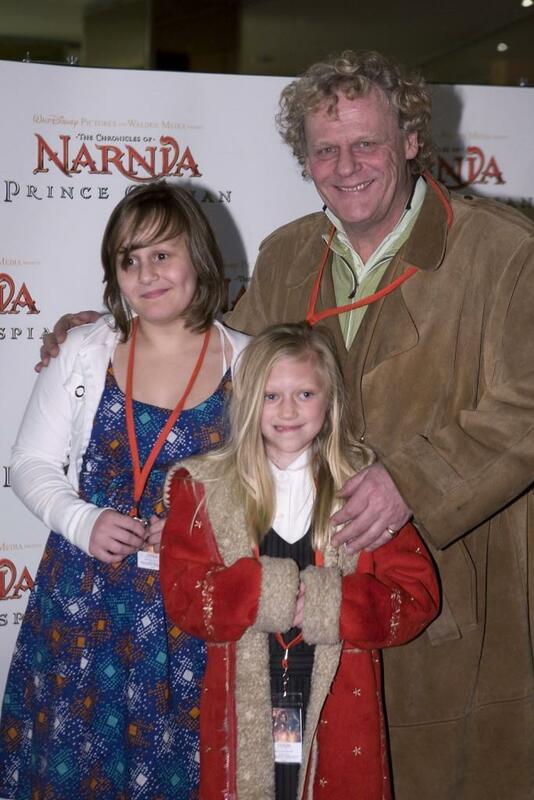 Mark Mitchell, Dana Mitchell and Alex Mitchell at the premiere of "The Chronicles Of Narnia - Prince Caspian." Mark Mitchell at the Melbourne premiere of "The Chronicles Of Narnia - Prince Caspian." 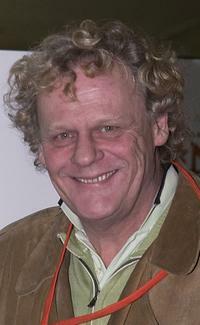 Mark Mitchell at the 44th TV Week Logie Awards.